From black-tie balls to bed races and balloon glows, the Kentucky Derby Festival takes our city’s fabled race and turns it into a full season of fun. Here, just a few of the can’t-miss events. 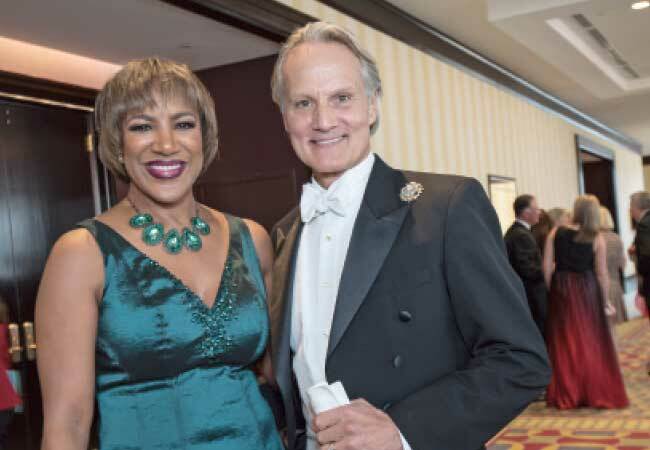 At this fabled black-tie gala, the Fillies coronate the queen of the princesses and WAVE3 News Anchor Shannon Cogan will serve as Master of Ceremonies. This special sixtieth anniversary celebration will include a gallery of Fillies memorabilia and promises to be an especially memorable evening. The Kentucky Derby Festival Waterfront Jam includes live music on two stages at Kroger’s Fest-a-Ville featuring over 30 local and regional bands and seven national acts. Admission to all concerts is free with a 2018 Pegasus Pin. VIP viewing tickets are available for select shows. This bourbon-drenched event celebrates two of our city’s passions—bourbon and Derby. General admission tickets, $50, include signature drinks and tastings from Kentucky distilleries (including Bulleit, Evan Williams, Flat Boat, Four Roses, Jim Beam, Jeptha Creed and more); bourbon-themed food and a free commemorative glass. With VIP tickets, $75, you get one-hour early access to a VIP lounge area, special Angel’s Envy Bourbon and a meet and greet with Master Distillers. You’ve probably experienced the firework spectacle that is Thunder from someplace in our city. But did you know you can buy a front row seat? The Thunder VIP experience, which TOPS proudly sponsors, includes catered meals, an open bar, day-long entertainment, private restrooms and, yes, parking passes. The party will have you out of your seat for the day and on the edge of your seat when the fireworks light up the sky. For information and tickets and a full schedule of Kentucky Derby Festival events, go to kdf.org.